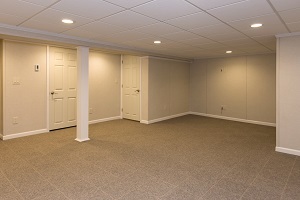 Your vision for an eye-pleasing, functional room that compliments any decor will become a reality in about 2 weeks time with New England Total Basement Finishing! 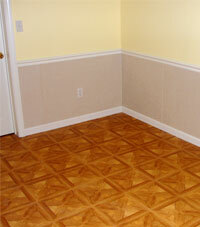 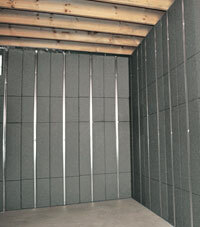 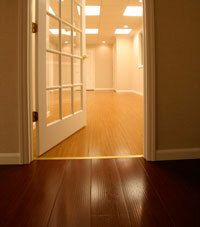 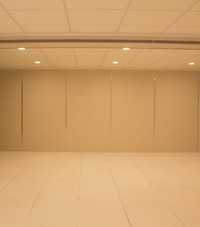 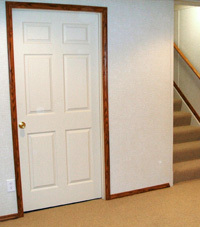 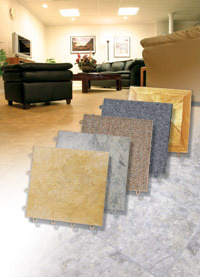 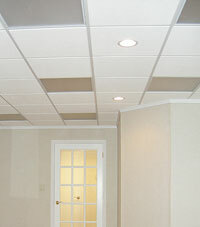 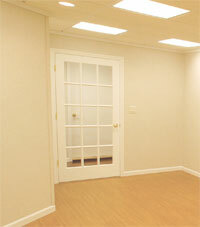 Call or e-mail us today for a free basement finishing quote! 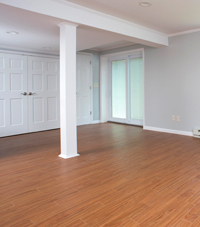 We serve the Massachusetts and Rhode Island areas, including Framingham, Newton, Cambridge, Plymouth, Providence, Pawtucket, Taunton and nearby.